The first five years of your business are the most crucial. They can make you or break you — and your business! Ruby Lee established Tribe9 to help funded startups, scale up. She says founders should get their hands dirty, but know when to delegate as the business grows. Ruby outlines 3 key things that all startups should be aware of in the first 5 years. 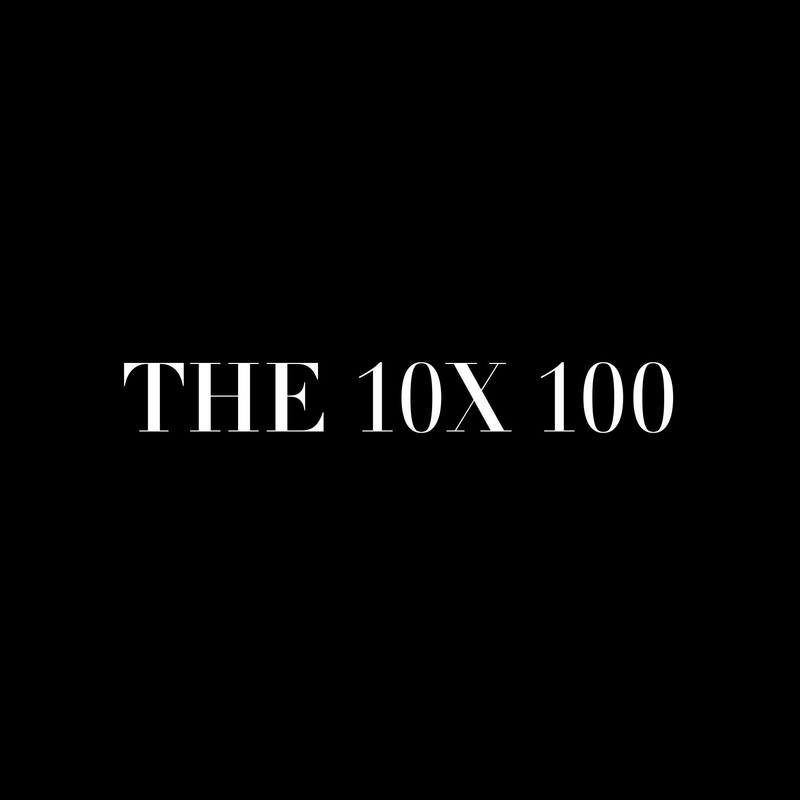 Adam Stone is the founder and CEO of Speedlancer — the world’s fastest freelance marketplace. Adam blew his pitch to Coastal Ventures in Silicon Valley and lived to tell the tale. 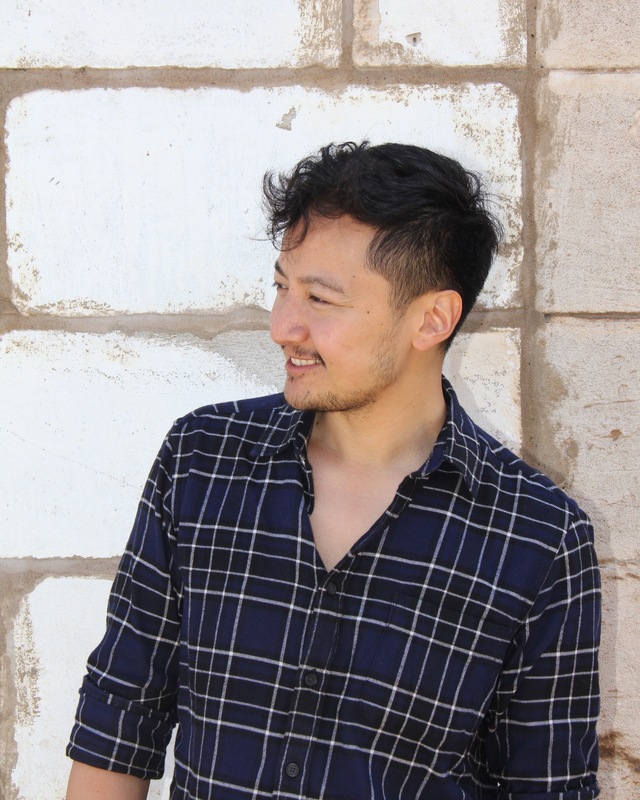 At 23 he’s got plenty of time to recover and he describes how adjusting the pricing model quadrupled Speedlancer’s revenue in 2 months. 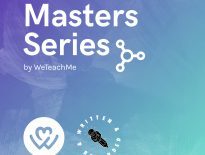 Masters Series is a show about inspiring entrepreneurs, creative thinkers, and visionary dreamers, and the stories behind how they built their companies. Thank you to Jahzzar for the music. 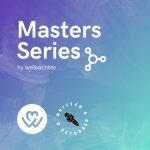 The Masters Series podcast is produced by Written & Recorded. The views expressed by the contributors on this podcast and linked websites are not necessarily endorsed by the publisher.